​The first buds of spring, the new-found warmth of the sun, and the fresh breeze of Irish air, these are the ingredients for a relaxing, peaceful and tranquil weekend. Make memories and leave only ripples as you celebrate Mother's Day, sit back and make lasting family memories. Research shows that spending time by water makes you happier and healthier, so what better way to treat your Mum than with a feel-good trip to your local waterway community? Sweetcorn: It turns out that ducks are quite partial to a sweetcorn. Tinned, frozen or fresh! Obviously, remove them from the tin first. Lettuce: As a nation we’re guilty of throwing away a vast amount of lettuce, especially the bagged variety. Instead of consigning it to the bin, rip it into pieces and treat your local ducks. Rocket, Kale and Iceberg are all great choices. Frozen peas: There’s no need to cook them but make sure you defrost them first! Oats: Flapjacks, rolled oats and even instant porridge oats will be a huge hit with ducks. Seeds: Whether you buy bird seed or seeds from the healthy aisle in the supermarket – the ducks will be very grateful for these nutritious nibbles. Rice: Wild ducks will appreciate a handful of leftover rice from a takeaway. Just remember to keep the crispy duck all to yourself. You can also use uncooked rice, both are fine. Canals and rivers form a beautiful backdrop to events of all shapes and sizes on Mother’s Day and beyond. 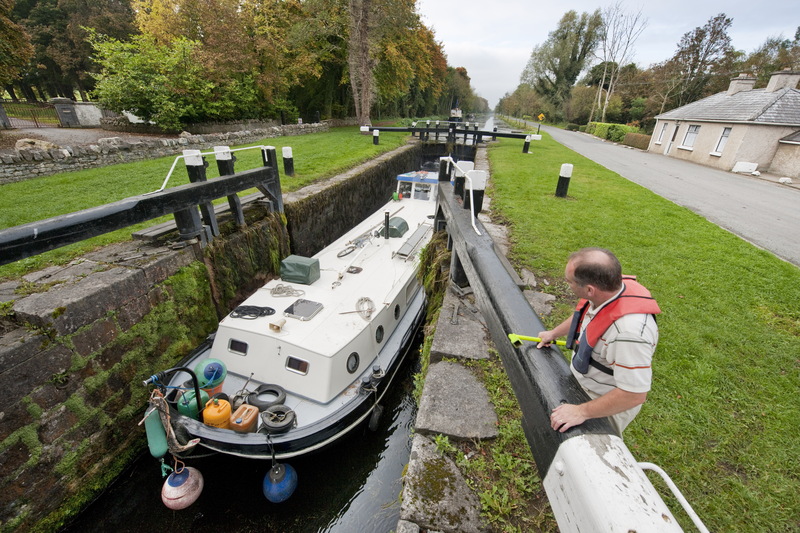 What better way to enjoy a special Mother's Day than with a picnic to sit back and relax while you watch the many different boats pass through Ireland's lock gates. Watch the cruisers, the barges, the canoeists and more travel along our waterways, have a chat with them and see where they are headed, you might even be inspired to plan your own trip down the River Shannon. 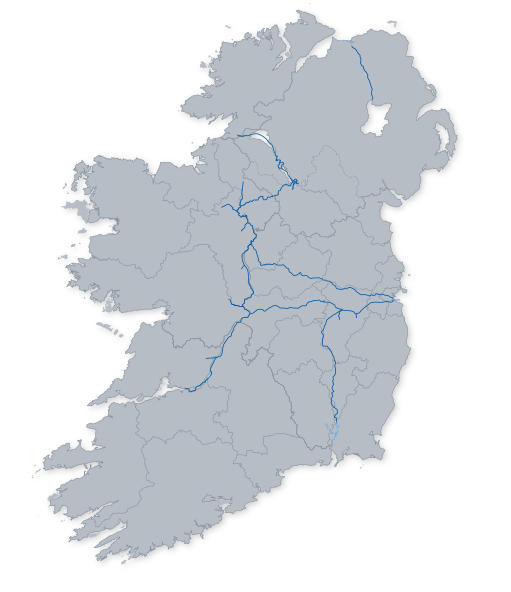 Wander the wonderful waterway walking trails across the 1000km on inland waterways on the island of Ireland. Gloriously low-lying, utterly tranquil and carpeted in lush shades of green, the walking routes around Ireland's waterways are nothing short of spectacular. Take a walk in the right direction. Enjoy these 10 Waterway Walks along Ireland's waterways and treat your Mum to a great day out.